The Saints also let go of one player, releasing veteran defensive tackle Rodney Leisle. 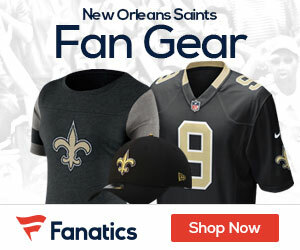 A fifth-round draft pick in 2004, he played in 18 games in his career with the Saints, including one last year before a knee injury sent him to injured reserve. Hall comes to the Saints from the Indianapolis Colts, who drafted him in the fifth round in 2007.